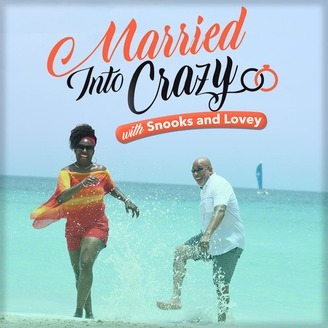 "Love, Laughter, and a dose of Reality in Our Slice of America" - We met on a blind date and when we got engaged 4 months later, my heart was pierced...not by Cupid's arrow, but by a serrated kitchen knife and that's when our journey began. 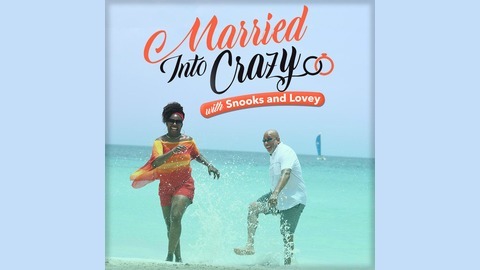 We are just Real Folk sharing real talk about Love and Life while occasionally tackling a few taboos, stereotypes, and misconceptions confronting the institution of marriage (and relationships at large). Though we can't speak for everyone, we can offer our unique perspective. If you've ever wanted to be a fly on the wall and listen to another married couple’s random conversations, here's your chance to get your "ear hustle" on. Ep. 29 - And Two Become One?? ?